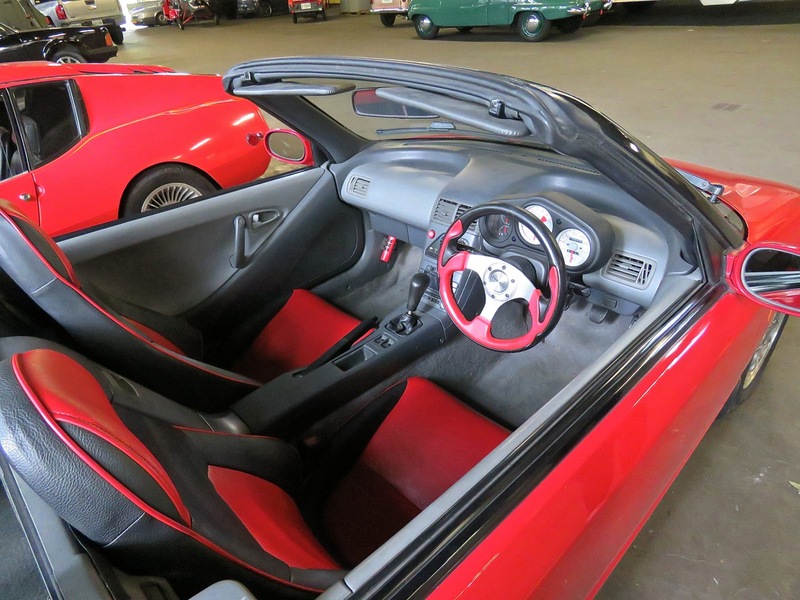 What if someone told you they were gonna pick you up in a bright red mid-engine convertible sports car with Italian styling by Pininfarina and an engine that screams past 8,000 rpm. You would expect it to be something very impressive, a V8 Ferrari 458? a V10 Lamborghini Huracan? a V12 Pagani Zonda? 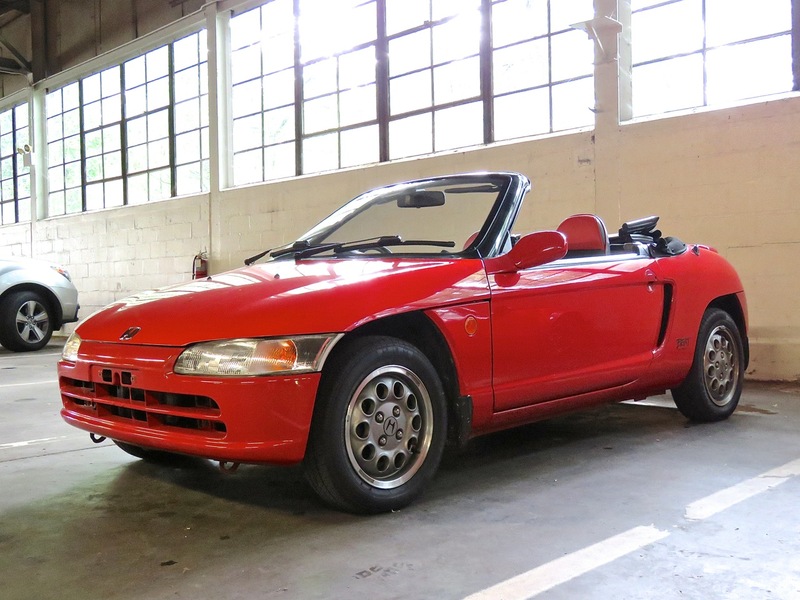 … and then this pulls up, the minuscule 3 cylinder Honda Beat! I don’t know about you, but I’d be just as excited. I would insist on driving, though, because that’s where the fun is at. A car this light with a revvy engine and total connection with the road, I promise it’s just as much fun to drive in the real world as any Ferrari. 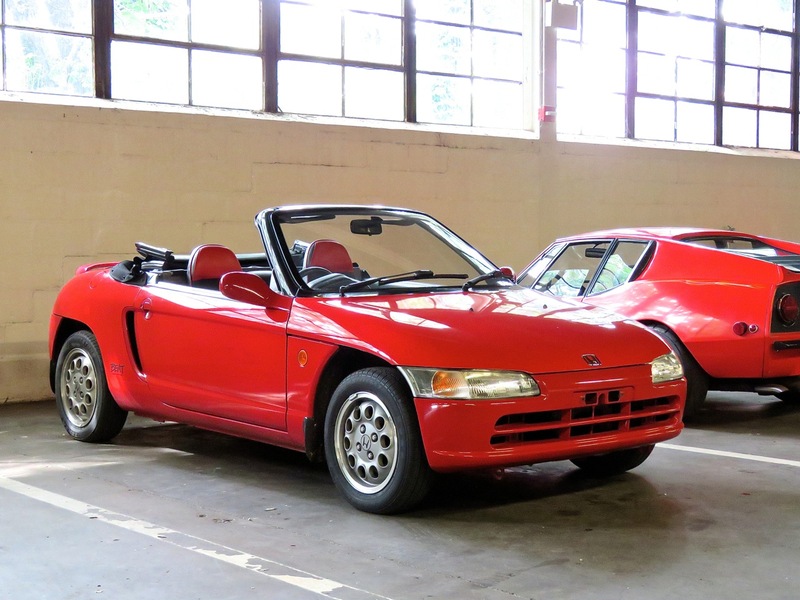 The Honda Beat is one of the Kei sports cars of the early 1990s. 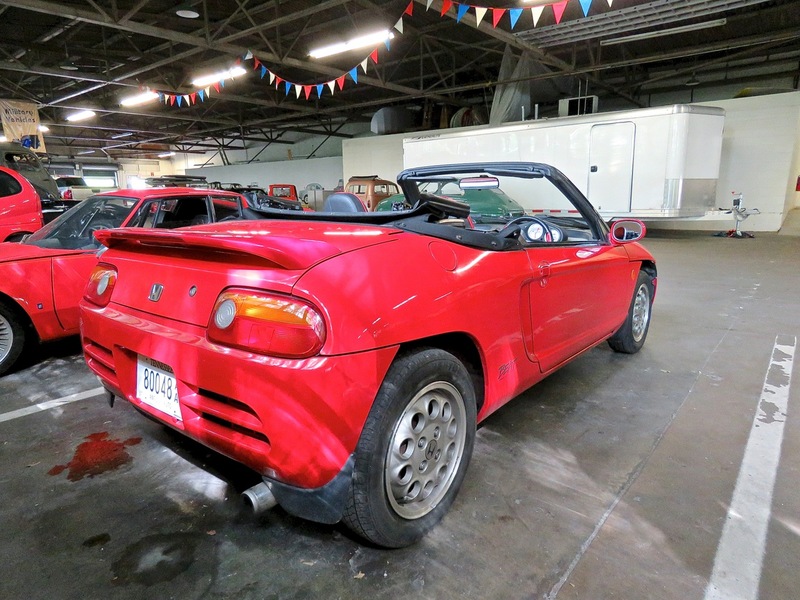 It went up against the Autozam AZ1 and the Suzuki Cappuccino. 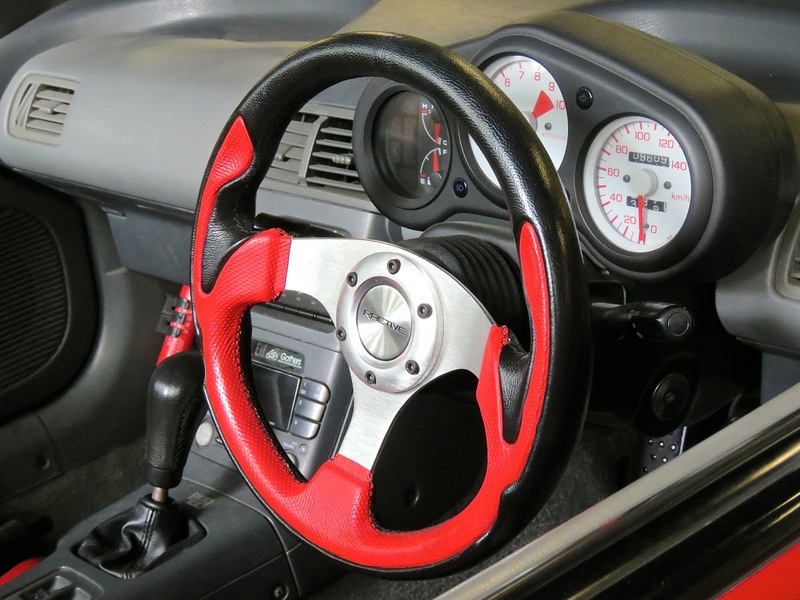 I love this genre of sports cars! The Lane Auto Museum is a great place to spend the day…or two.